Blogs are popular ways to create an online presence for personal and business reasons. You can build a blog for free and begin posting content right away. But, what good is that content if no one is reading it. Here are ten ideas to bring in the traffic your blog needs to survive. Of all the successful blogs on the Internet, hundreds more have failed. Running a blog is like running a business website. Unless you are willing to put the time in and treat it seriously, you won’t be blogging long. That is not to say that the failed bloggers weren’t serious about blogging. Mostly, new bloggers aren’t prepared for the work that goes into creating a successful blog. Just building the blog doesn’t mean that people will necessary come to you. You pursue the audience and give them a reason to see what you have to say. 1. Fresh Content Â? no one wants to visit a blog day after day and see the same posts. Update your blog content at least twice a week. This will be easier if you write several posts ahead of time and upload them at the appropriate times. 2. Article Marketing Â? the niche you’ve chosen for your blog is one that interests you. If it is interesting you will spend more time doing it. Create content not only for your blog but also to be submitted to article directories. Use the resource box to advertise your blog so people can find you. 3. Social Networking Â? these sites are everywhere. Join Facebook, MySpace, Squidoo, Twitter or a dozen others and make connections. You can join groups of likeminded people who are also bloggers or entrepreneurs. 4. Viral Marketing Â? this is where you spread the word about your blog. Talk to friends, family and even strangers. Give out business cards that have your blog address on them. 5. Use RSS Feeds Â? RSS stands for “Really Simple Syndication.” Readers can subscribe to your feed and get email updates when new content is posted. It is an easy way for them to keep up with your blog without spending all day online. 6. Submit Blog to Search Engines Â? doing this allows your blog to be ranked. Google and Yahoo! are two of the most popular search engines you want to crawl your blog pages. It doesn’t guarantee top ranking, though. You’ll have to do a little more work for that. 7. Joining Forums Â? as a blogger you are a budding entrepreneur. 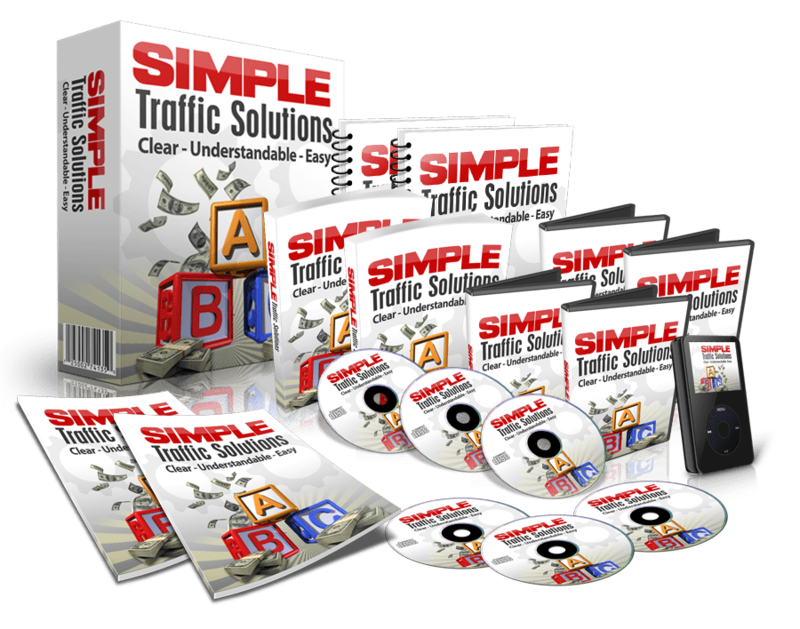 Right now you are marketing yourself to find traffic and then profit. Become a member of business forums, work at home forums and others to meet new people and share ideas. You can add a link to your blog in the signature line so others can find you. 8. Visit other blogs Â? show your appreciation to those who visit you by also posting comments on their blogs. It is a kindness that shows others you are not just out to advertise your blog alone. Add links to your blog in your comments. 9. SEO Marketing Â? whatever you write, use relevant keywords. Keyword density between three and ten percent is good for getting higher page rankings in search engines. Base your keywords on a research you do to find the most popular words used in search engines for your niche. 10. Social Bookmarking Â? submitting posts to social bookmarking sites allows others who are members of those sites to track you back to your blog.